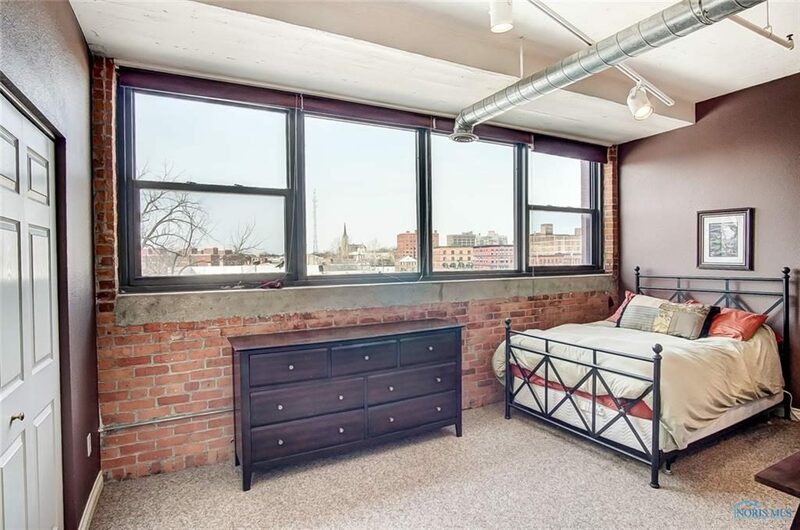 Snagging a swanky downtown Toledo loft isn’t an easy feat. The median number of condos for sale was only two per month during the years 2016 through 2018. Last month, there were a whopping 9 listings downtown, up 400% from the previous 3 years! The atmosphere of downtown has made some serious improvements in the last few years. New businesses and housing have brought an exciting energy to the area. The people who were there first are cashing in on the recent uptick. 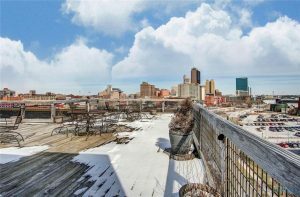 Not only were listing numbers up this February, but sellers’ net profit from the sale of their lofts were up, too. The average buyers in downtown paid full list price for their new condo. Even though inventory has risen, the average number of listings in that area is still nearly 80% less than the rest of NW Ohio’s market. The good news? 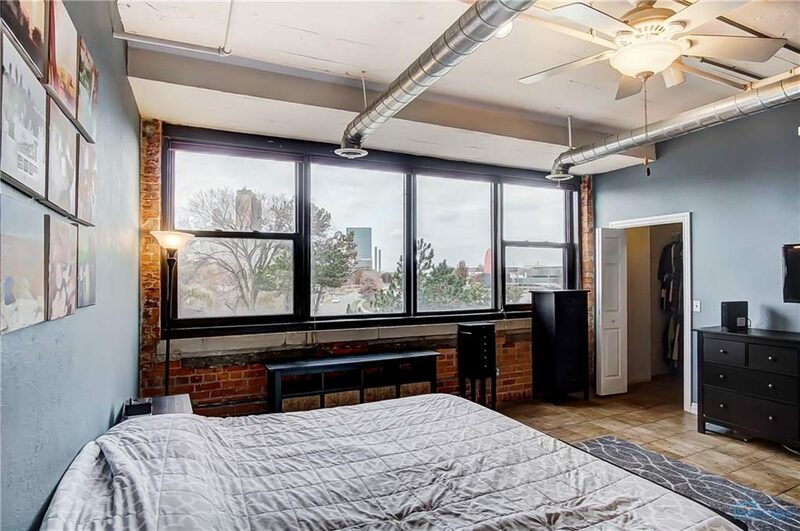 If you’re looking for a loft in the city, this is historically the best time ever to start your search. You just need to act fast! Luckily, Danberry has you covered. We currently have two units for sale in the Warehouse District and one just outside of the area. Check out these gorgeous properties and schedule a showing before it’s too late! You can’t beat this location! The building is across the street from the Oliver House and just steps away from Middlegrounds Metropark and the water. The secure building and underground, heated garage (with 3 parking spots) make this luxurious condo even more convenient. But don’t worry about driving if you’re hitting the town; the building is within walking distance to Fifth Third Field and the Huntington Center. 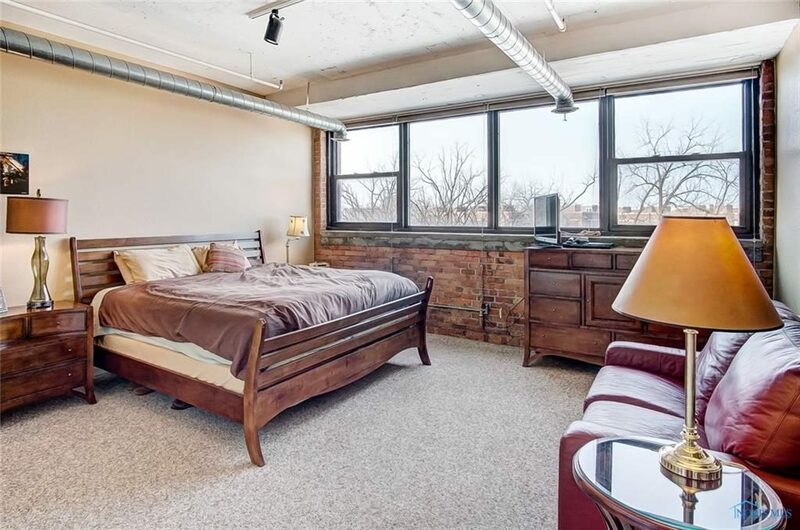 This unit is generously sized for downtown living with 1,400 sq. ft. and 2 full baths. 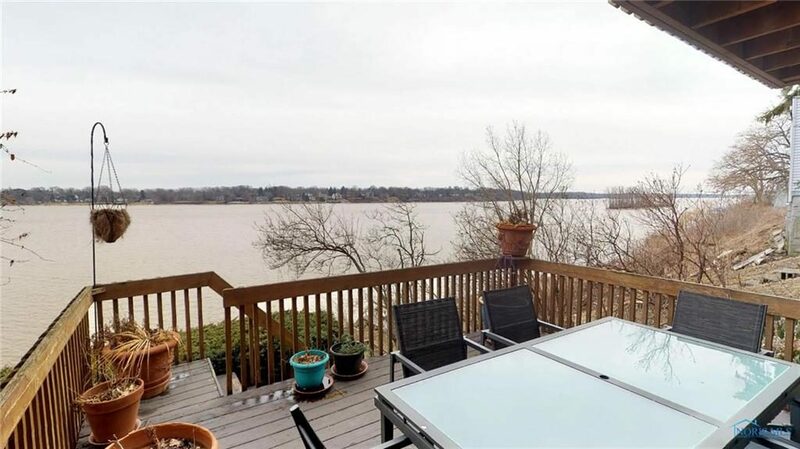 There are gorgeous views of the river from every window and a huge rooftop deck for entertaining. 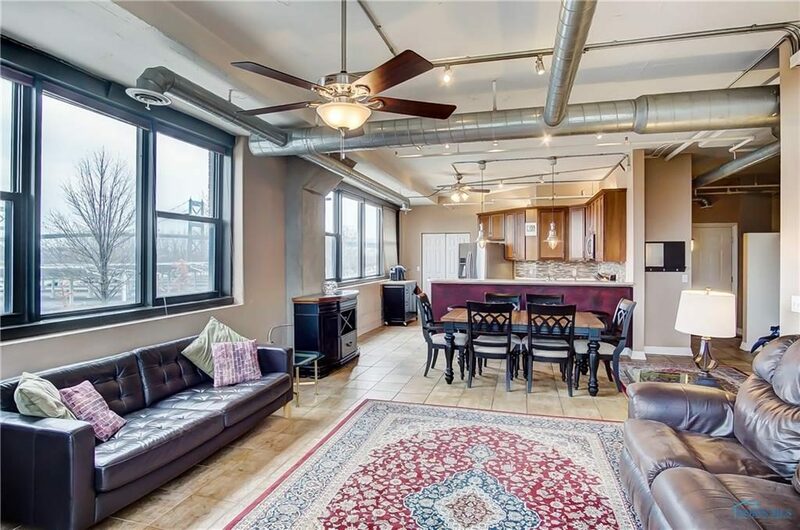 This unit is also located in the coveted Ottawa Street Condominiums. 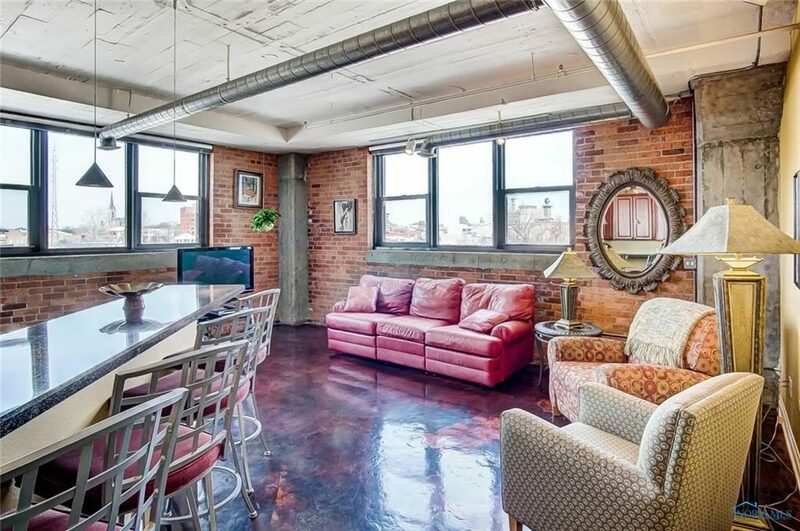 The epoxy concrete floors and exposed brick and ductwork are an industrial-style lover’s dream. 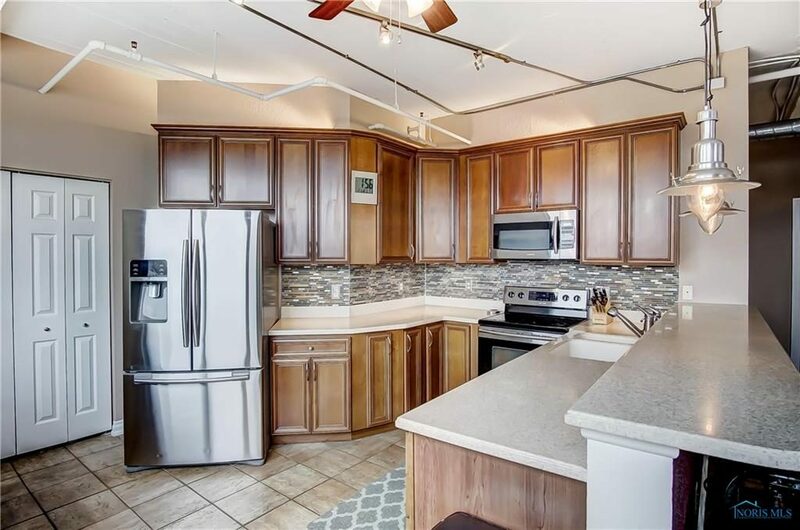 The condo has an open floor plan with 2 bedrooms and 2 full baths. In-unit laundry, 2 parking spaces and a storage area ensure the same conveniences as a single family home. 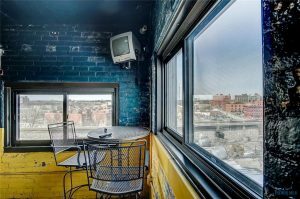 The building also offers an exercise room and, of course, the to-die-for rooftop deck! This one offers the best of both worlds! It’s located less than 5 minutes from downtown on Broadway. 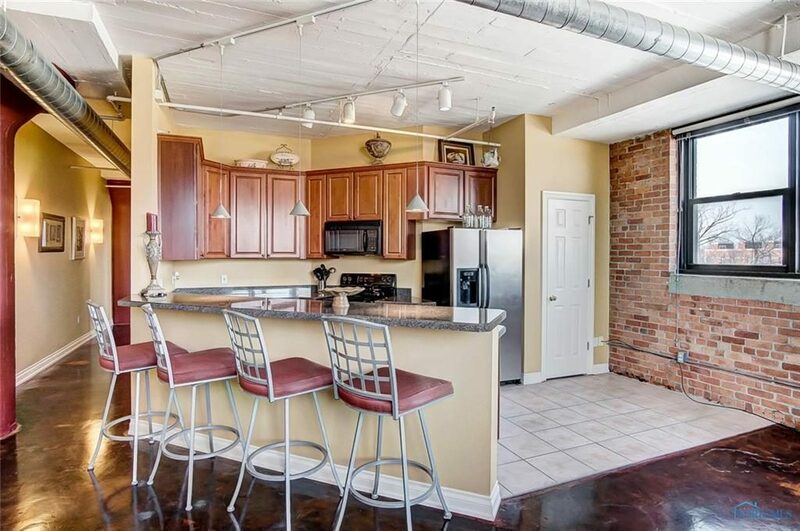 You can easily make your way up Summit Street for all of the best happenings while living within walking distance to many of the area’s favorites: the Toledo Zoo, Walbridge Park and Lickity Split. 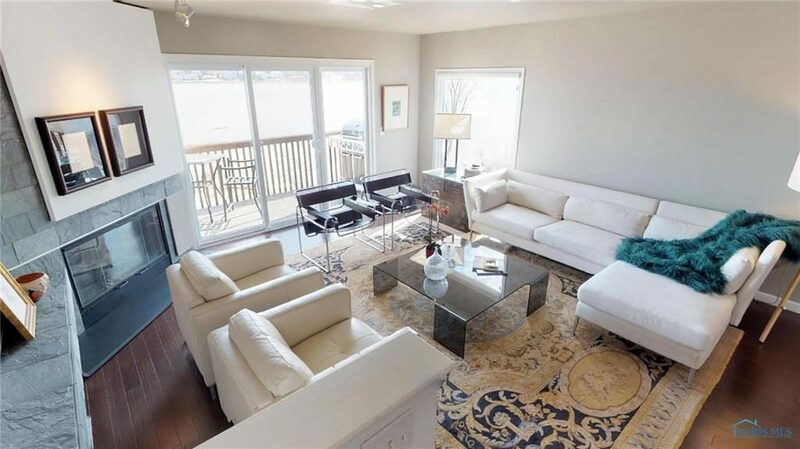 The condo sits right on the water and has three floors of decks for your viewing pleasure. With 2,700 sq. 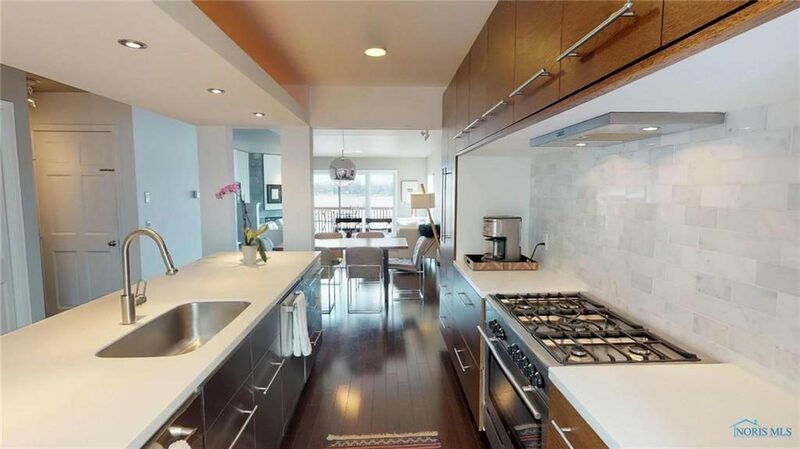 ft., 3 beds, and 3.5 baths, it boasts a very spacious floor plan and high end amenities. See for yourself with a virtual tour.